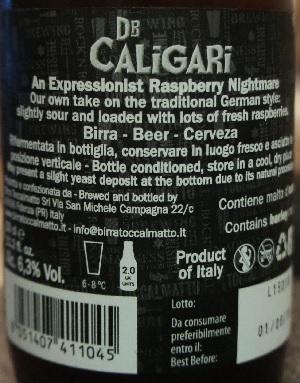 Brewer Description: (from bottle) An expressionist raspberry nightmare. Our own take on the traditional German style: slightly sour and loaded with lots of fresh raspberries. Intro: A 330ml bottle with a best before date of 1st June 2016 and poured into a Duvel tulip glass. Appearance: It poured a slightly hazy pinkish orange colour with pretty much no head and no lacing. Aroma: Tart, sour, lemon, then a strong candy raspberry jam. Taste: This was nice. 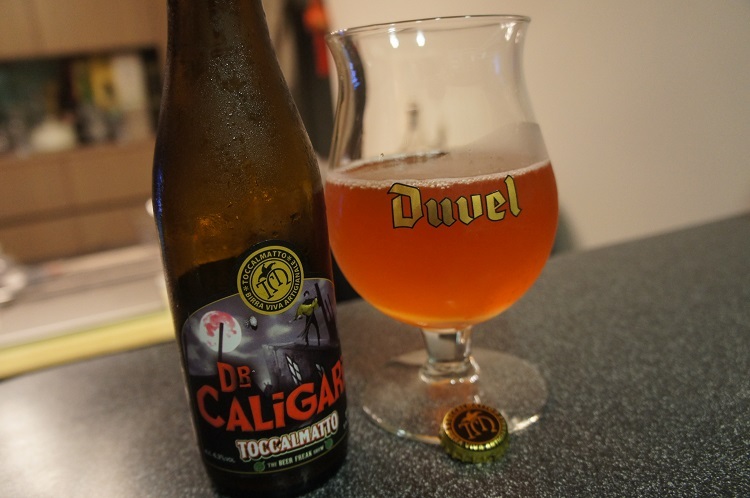 Like the aroma it starts with some tangy and tart lemon followed by raspberries. Hints of cherry and lime. Mouthfeel: Medium bodied with some medium prickly carbonation. 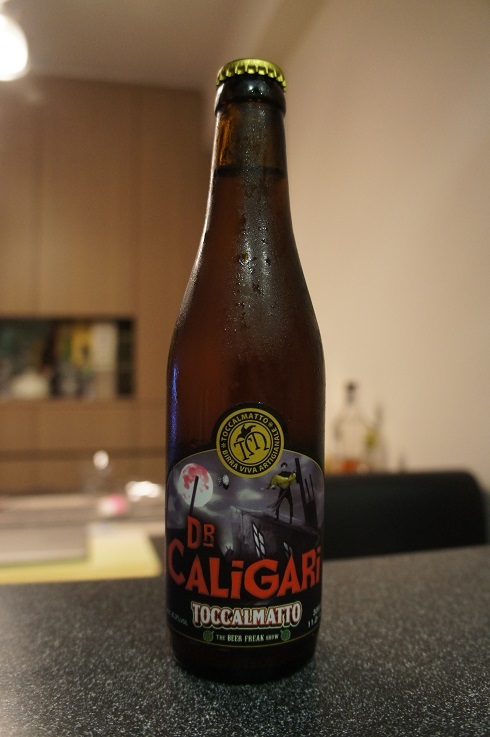 Overall: This surprised me as recently I’ve been having some pretty poor Berliner Weisse. This was so much better and was very refreshing. With no head and lacing, it was very juice like too. I would look out for this one again.